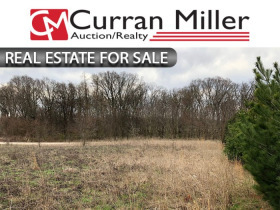 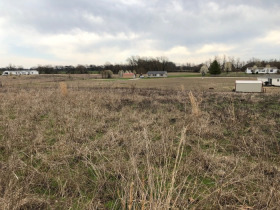 REAL ESTATE FOR SALE 200’ x 450’ LOT IN ROLLING MEADOW SUB - Owensville, IN | Curran Miller Auction/Realty, Inc. 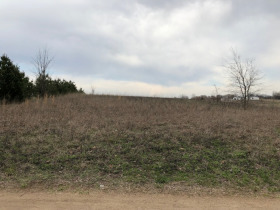 The real estate consists of Lot 2 in the Rolling Meadow Subdivision and has 200’ frontage and is 450’ deep. 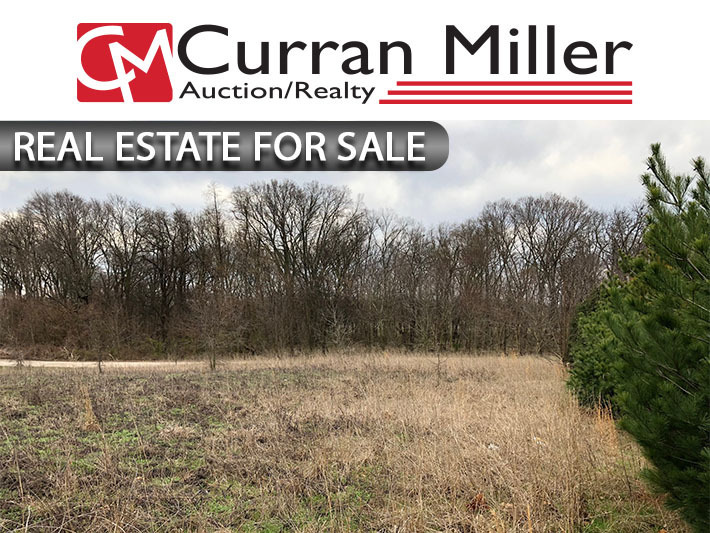 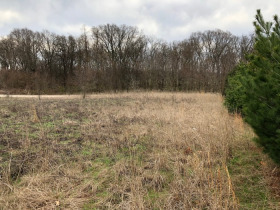 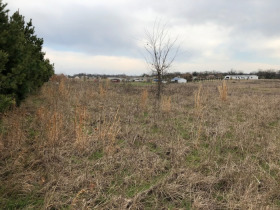 This is a really nice residential lot in a rural setting.Each lot in Rolling Meadows consists of 2+/- acres so there is plenty of elbow room but yet there are close neighbors.To protect your investment the lots have building restrictions and the restrictions attached above.  •	Purchaser shall assume the real estate taxes due & payable in Nov. 2018.